Bob Keeshan played Clarabell on the Howdy Doody Show. In 1955 CBS offered Keeshan his own children’s show, which became Captain Kangaroo. Captain Kangaroo ran from 1955 to 1984. The show spanned many generations of kids during that time. 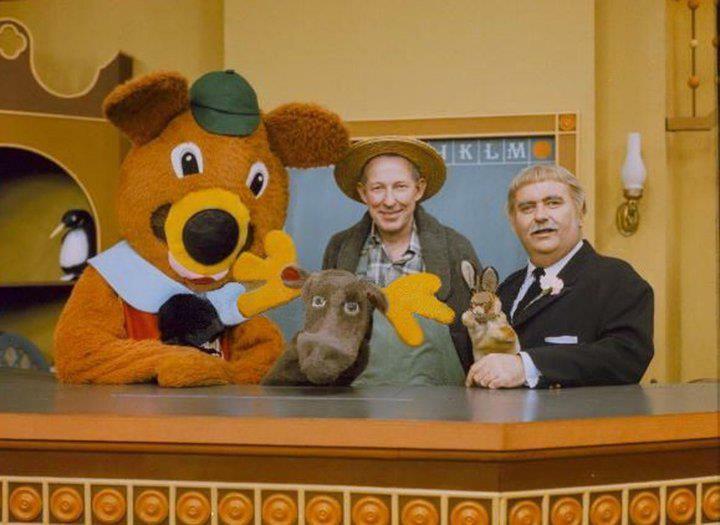 Keeshan was Captain Kangaroo and every morning I would look forward to seeing The Captain, Mr. Green Jeans, Bunny Rabbit, Dancing Bear, and Mr. Moose. I knew that Mr. Moose was setting the Captain up for the ritual ping-pong drop on the Captain’s head that never got old. Mr. Green Jeans (Hugh Brannum) would have different animals at times to show. He also portrayed the Professor, Greeno the Clown, the New Old Folk Singer, and Mr. Bainter on the show. The Painter was played by Gus “Cosmo” Allegretti who also handled the puppets and Dancing Bear. 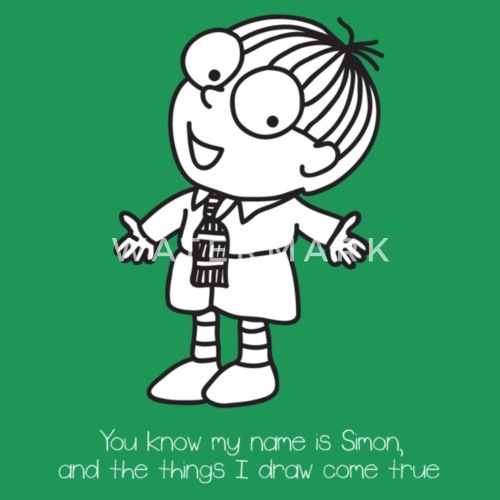 One one of my favorite sections was the cartoon “Simon in the Land of Chalk Drawings” that would appear on some shows. Simon had a magic blackboard and anything he drew became real. Mr. Moose could be a slight smart aleck so I did like him. He also hung out with Bunny Rabbit and the Dancing Bear. Captain Kangaroo’s place with his cast of characters was a nice place to visit as a kid.